Many of the HydroComp products are used by universities to assist in the teaching applied hydrodynamics, and to assist students in applied research projects. These products are supplied as an Academic Lab Kit offering floating lab licenses. HydroComp NavCad® is actively used in many of the world’s leading naval architectural universities and academies to teach students how to predict resistance and powering performance when designing a ship or boat. For assessment of ship operational efficiency, NavCad can further be used in broader transportation studies to determine operationg costs for different vessel configurations, loading, and propulsion equipment options. HydroComp PropCad® is available for students to develop the geometry of propellers. This can support curriculum in ship design, or it can be a companion tool for students involved in CFD, FEA, or propeller manufacturing studies. A note about student copies of our software – For a variety of reasons, we do not sell “student versions” of our software. (Students may find our free NavCad demo to be a productive tool for academic projects.) 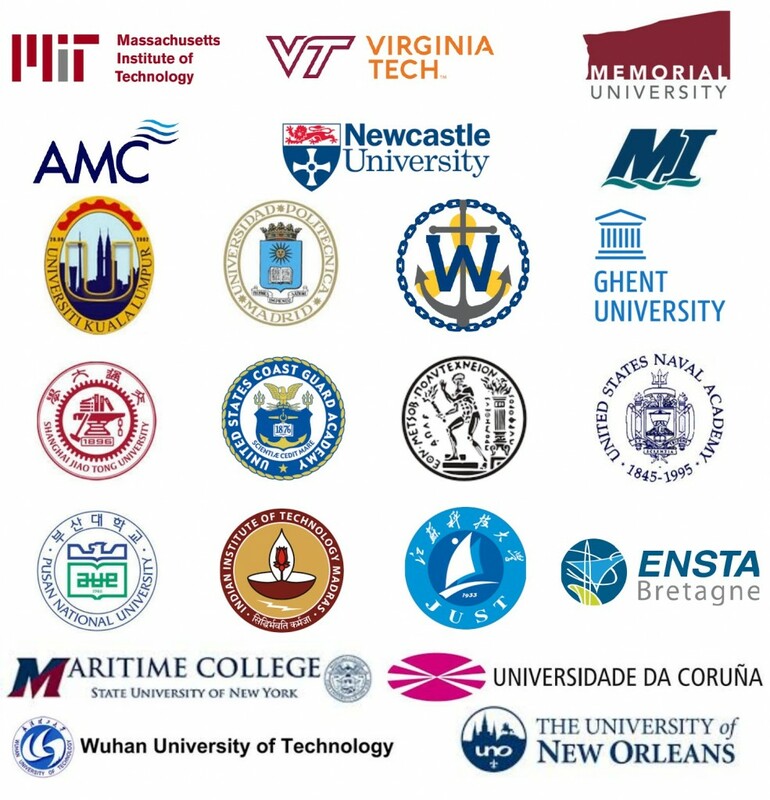 We do, however, offer discounted academic licenses to accredited schools with programs in naval architecture, marine engineering or ocean engineering (or an associated program). Please contact HydroComp for more information about academic licenses.